Welcome to Ken Shaw Toyota, your certified Toyota dealership in Toronto, Ontario. 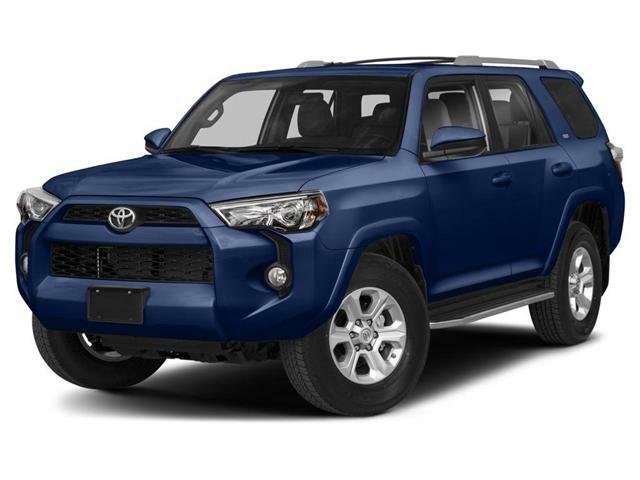 We are presenting the new 2018 Toyota 4Runner. You can find all the relevant information below. Enjoy! Toyota trucks are made for the kinds of conditions you’ll find in Canada. We know that because they have been tested all over the world, in some of the toughest conditions imaginable. That spirit continues with the 2018 4Runner. 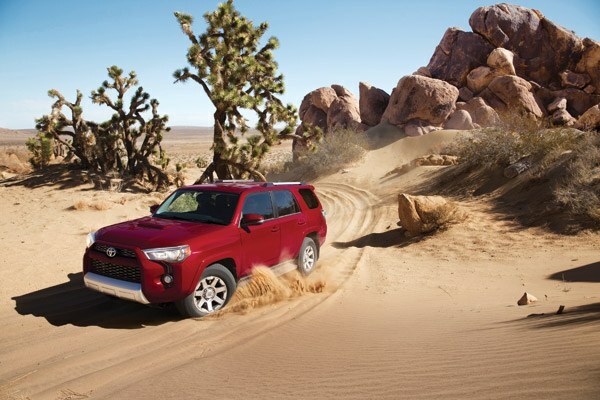 Even on uncharted roads, the 4Runner performs with the confidence of an SUV that’s driven there a hundred times over. It offers outstanding power thanks to a 270 hp V6 engine, a reinforced body-on-frame construction, and a towing capacity of up to 2,268 kg (5,000 lb.). 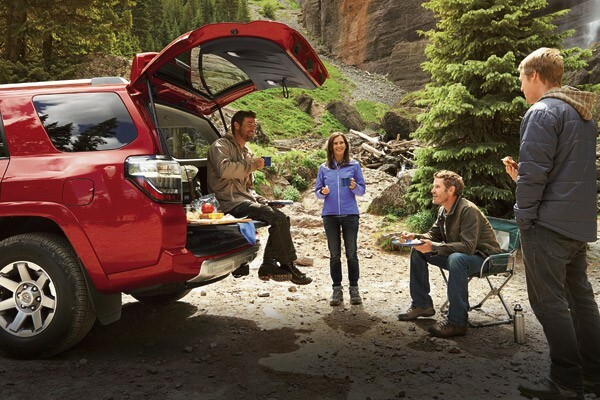 And with four unique models to choose from, including the TRD PRO with its exclusive heavy-duty, off-road features, there’s a model suited for every type of explorer and any type of adventure. The 2018 4Runner is created ready. Ready to impress, ready to discover what’s around every corner, and ready to conquer what’s found – today and tomorrow. 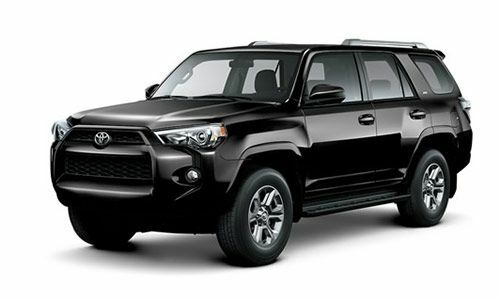 4Runner features front, side-seat mounted and knee airbags for driver and front passenger, and side curtain airbags for the front and rear. 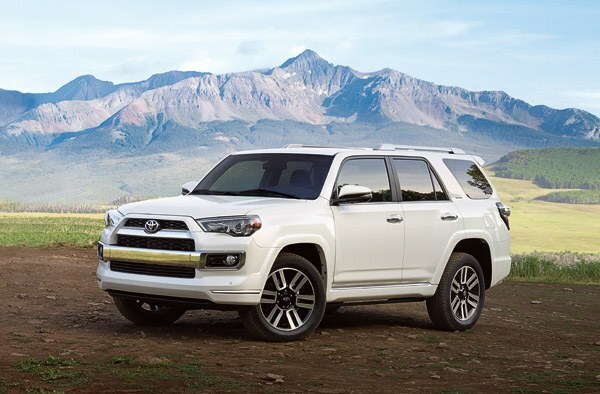 4Runner’s impact-absorbing body efficiently and effectively channels impact energy around and away from the passenger cabin. An adventure spent planning every next move isn’t an adventure. That’s why we’ve thoughtfully designed the 2018 4Runner for every unpredictable moment that lies ahead. The available Full-Time 4-Wheel Drive and locking centre differential give you the power and control you need to take on every type of trail. For unruly terrain, the standard Downhill Assist Control (DAC) 9 and Active Traction Control (A-TRAC) give you the added traction when handling descending slopes. 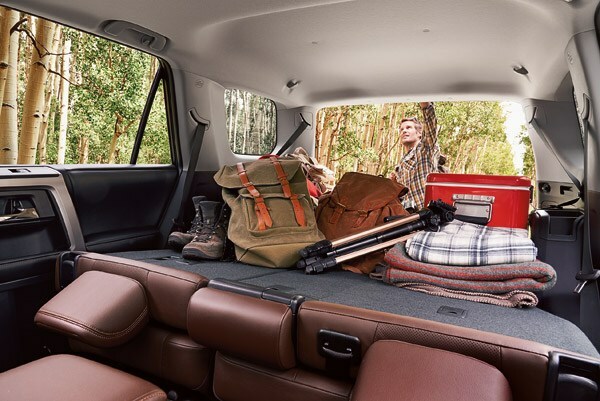 No matter how rough the road is, 4Runner’s commanding interior ensures that you always travel in style. With soothing materials, convenient features, and advanced technology all at your fingertips, you’ll be fully prepared for whatever comes your way.